Neoteric Diabetic Skin Care Advanced Healing Cream - 4 oz. 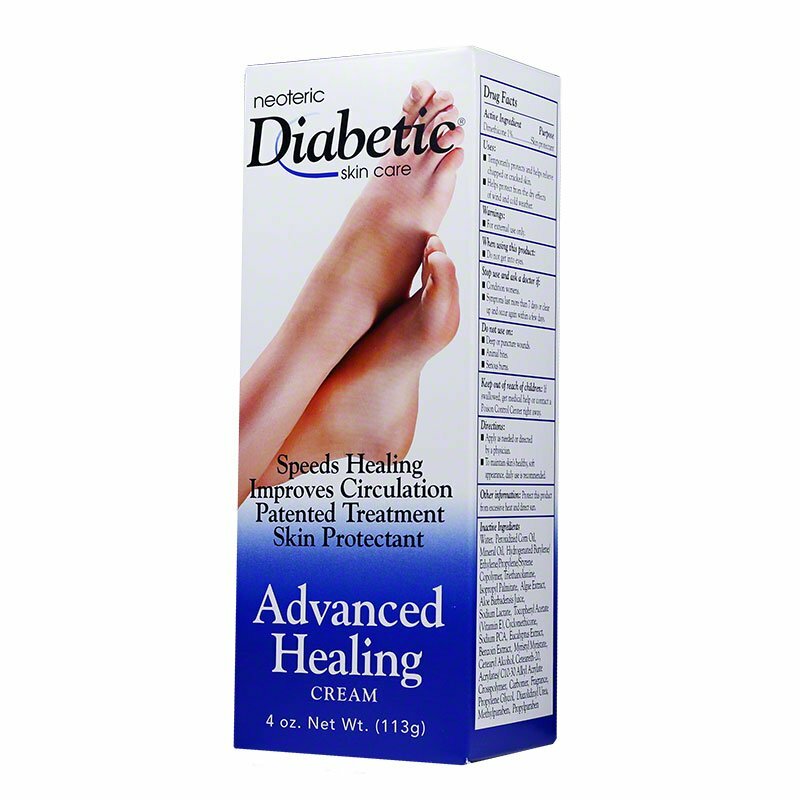 Neoteric Diabetic Skin Care Advanced Healing Cream provides intensive treatment for dry, cracked, damaged skin. It's proven to increase circulation and speed healing by strengthening the skin's own natural defenses. One 4oz tube. Diabetes can lead to the deprivation of sufficient oxygen to the skin, creating poor circulation that can lead to chronic, severe skin dryness, cracking, itching, redness and slow healing. 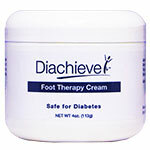 Neoteric Diabetic Skin Care Advanced Healing Cream provides intensive treatment for chronic dry, cracked, damaged skin. 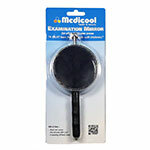 It contains TriOxygenc, a patented ingredient that infuses oxygen into the skin. Advanced Healing Cream is proven to increase circulation and speed healing by strengthening the skin's own natural defenses. Formula provides immediate soothing action as it quickly restores the skin to a healthier, soft, smooth texture. One 4 oz. tube. I purchased the Neoteric Diabetic cream and I have noticed that my skin is not as rough before, it feels much softer. I will have to continue using it to update my review.